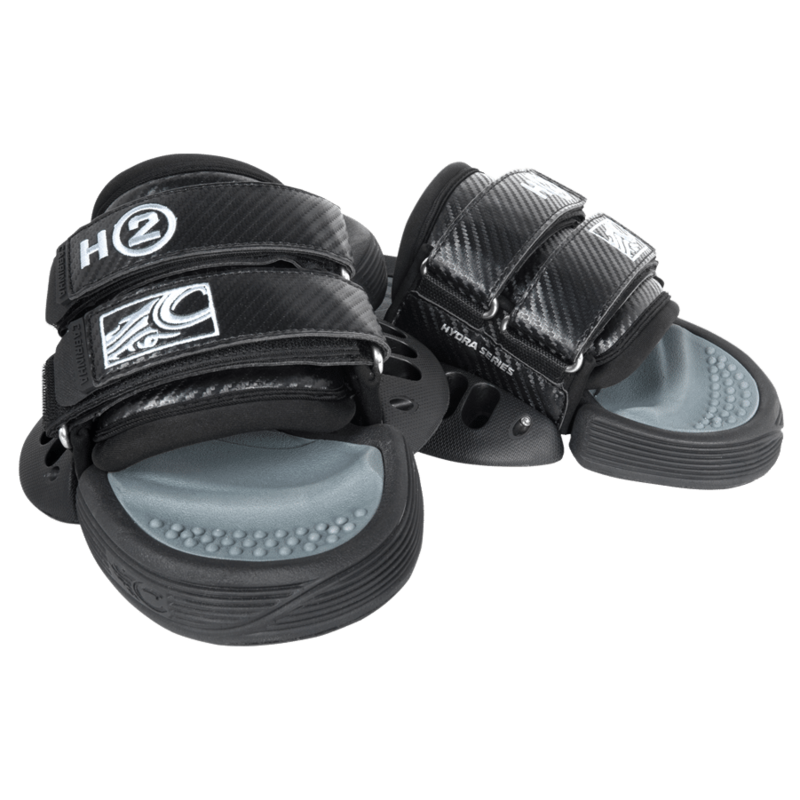 The H2 steps up the connection equation with a two strap, wide body backless binding. 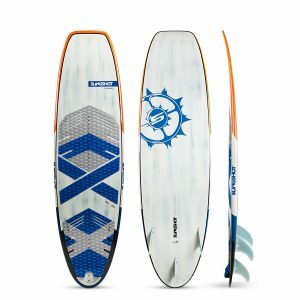 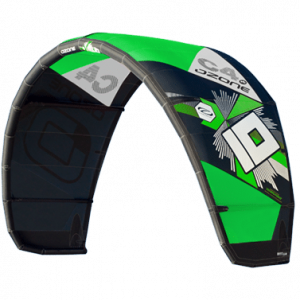 The H2’s wider base and fuller coverage cradles the foot for more control and precision to create as much edge pressure as you need when busting huge freestyle tricks. The H2’s tunable, ultra soft footbeds create a perfect landing pad to keep your heels intact when dropping from the sky. 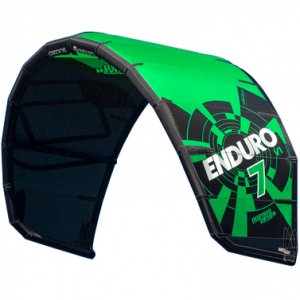 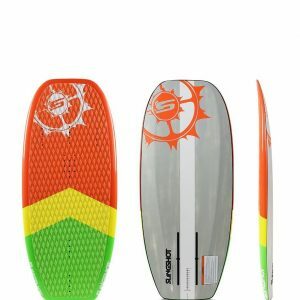 Triple density pad designed for a smooth comfortable ride, while providing grip, and impact resistance.